In my previous articles, i have shown you how we can hack websites using simple SQL injection and Query based basic SQL injection. Today i am going to show you the detailed concept of Blind SQL injection.When the website is vulnerable to sql injection but not showing any data on it's pages we go for blind SQL injection. Blind injection is a little more complicated/time consuming. So before going into Blind sql injection, you must have the knowledge of basic SQL injections. So it is strongly recommended you to read my previous articles before proceeding. Here is the vulnerable link. When we visit the url we see a product article with a title and content. 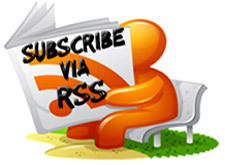 We test the injection is subject to a blind attack by going to the following link. on a successful injection you will see content missing on the page. Because 1=2 is always false. I tried guessing for table admin, if there is a table called admin it will load normally. Just change the table to guess table names. If it gives an error or content missing,then the table doesn’t exist. So try another table name. If you are lucky and guessed some good table names we now can try guessing some columns within those tables. If the column password exists, then the page loads normally else try another column name.Now let us assume that we got the table name admin and two columns username and password. We have to pull the data from these table/columns. This is the actual part that takes lots of time. We use ascii characters in order to pull data since no data will be displayed on the page. In the above example,I have set user id = 2 and trying to pull the password. If the ascii char was greater then 100 the page will load normally. In our case the page doesn't load with the content so we know the first char is less then 100, we guess again. page loads normally with >80, true. We go higher. false, so we go lower. false. We now narrowed it down to be greater then 85 but not greater then 86. So we know our number is 86! You can test by doing =86 if you want to be sure, it may be confusing at first. 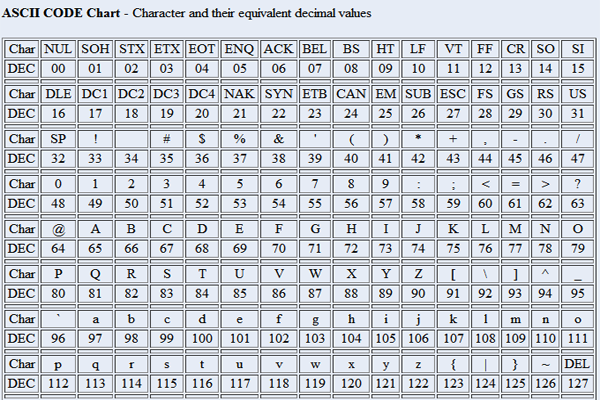 Using an ascii converter we knows char(86) is 'V', so the first letter of our returned row is 'V'. To get the next character we modify the sub string. I changed the substring ,1,1 to 2,1. now it returns the 2nd character of the subselect, 1 character in length. we do the same thing again as the first char. This time >100 returned true so we raise the number. , we see that its greater then 104 and NOT greater then 105 making the number we want 105. char(105) is 'i'. So we have 'Vi' so far. Keep incrementing the substring until you get to the end where >0 will return false. 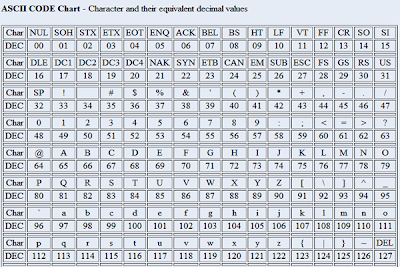 I am giving you an ascii code chart for better understanding. Or you can go online for the same chart from the following link. Hello. This is a Good Tutorial But I was Thinking That anyone Could Tell me How to Hack an Twitter account that is not active and not checked email and not used anymore, cause I need to recover it. Please anyone help!! can this method be used for yahoo mail?